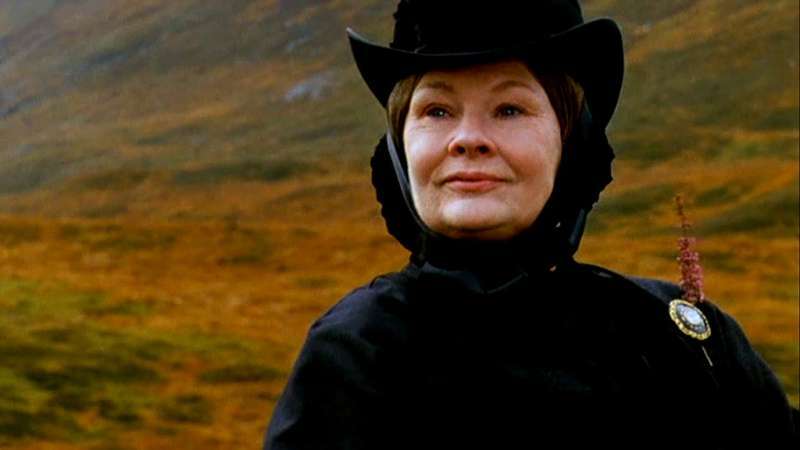 Dame Judi Dench is undoubtedly one of the greatest British actresses of all time. From roles in several Shakespeare plays to the iconic M in 'James Bond,’ she has been at the top of her game, making history in the movie industry. 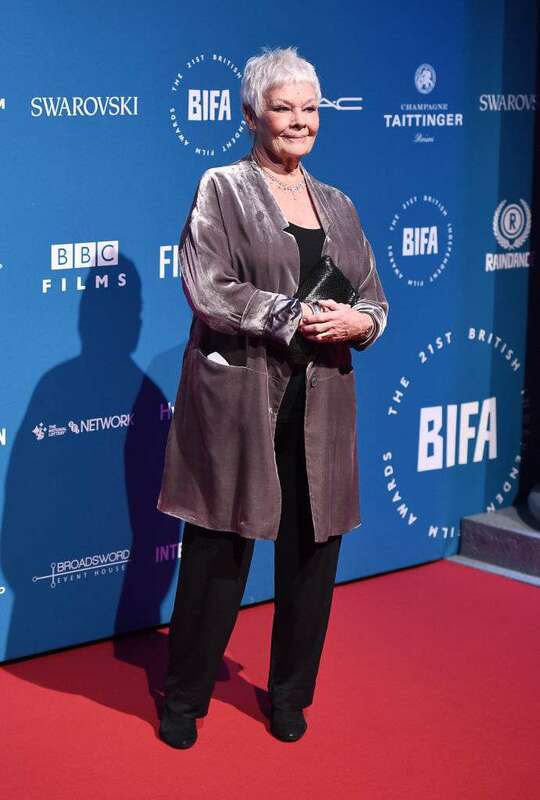 Judi Dench has been a recipient of several prominent awards ranging from The Oscars to Golden Globe Award. However, the iconic actress has been recently bestowed with another prominent award, and she made sure to make a clear statement while receiving it. On the 2nd of December, she was presented with the Richard Harris Award. 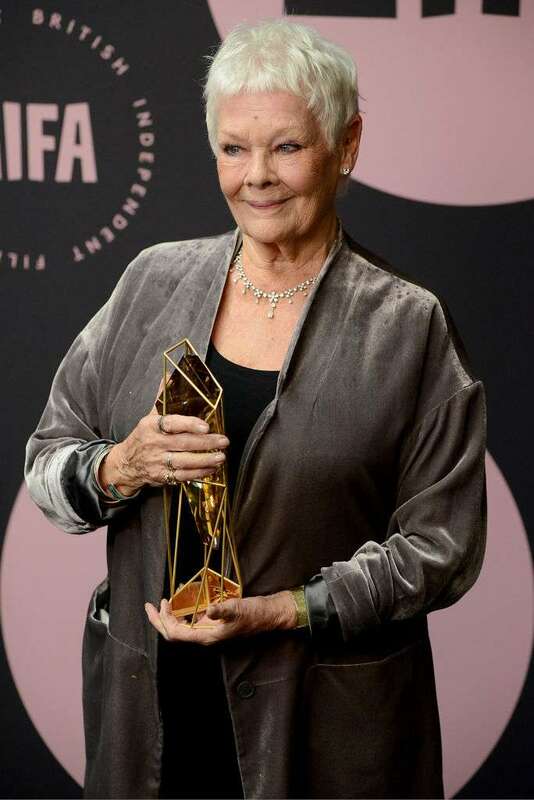 It was in honor of her numerous outstanding contributions to the British Film Industry and has been given to only the most significant entertainers, such as John Hurt and Alison Steadman. Judi, who is well-known for being classy in her fashion choices, took it a step further. This time, she opted for a top-class flowing knee-length silver jacket. She complemented this chic look with black flowing trousers and a pair of tennis shoes. It was beautiful, and the veteran actress managed to steal the spotlight. This is not surprising as she is known to be a pro when it comes to looking exceptionally good on the red carpet. Her stunning, classy looks gives even contemporary actresses a run for their money. Judi also gave an insight into her life growing up, how she was discouraged at first, and how much the award meant to her. Well, if you're planning on looking as good as Judi, there are a few things to take note of. The most important factor to look out for when making fashion choices is 'how fitting' an outift is. Then, there is color. It's normal to get excited and attracted to the bright colors, but it's important to note that you're not the young lady you once were. That doesn't mean you can't look equally good, but you have to make a few adjustments to the color code. 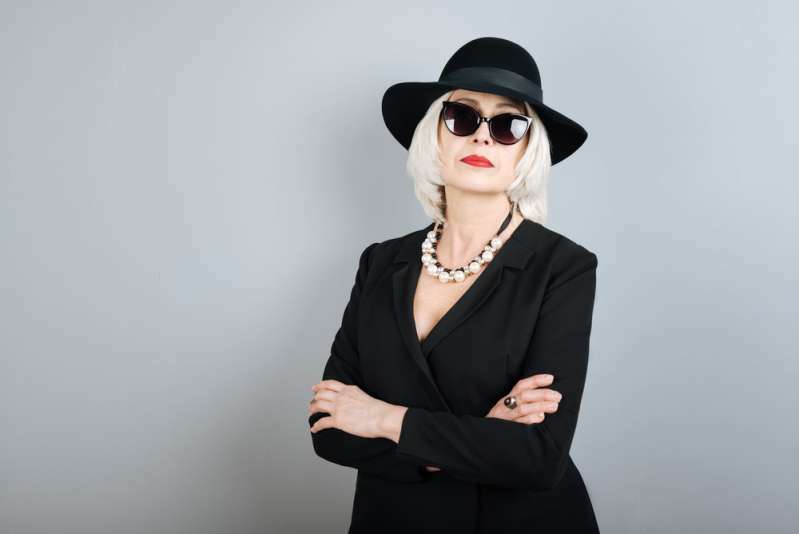 With these tips, you may find yourself looking much younger, like Judi Dench!